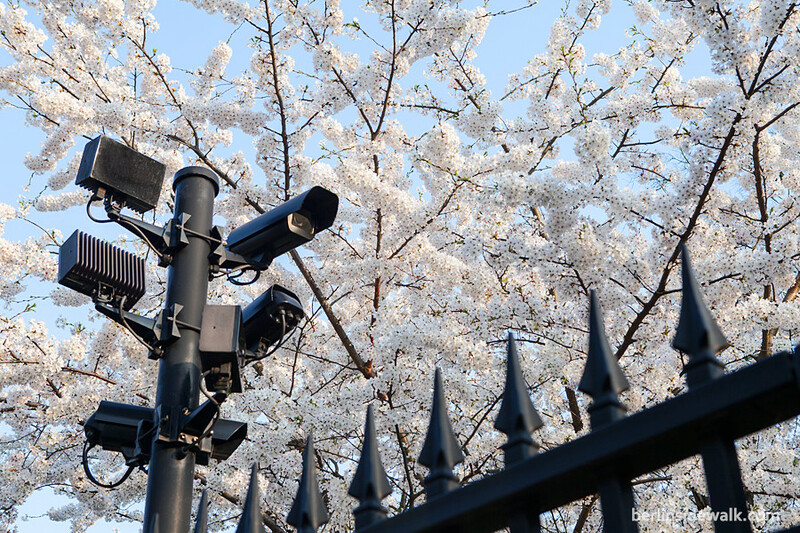 It’s this time of the year again, the cherry blossoms are in full bloom throughout the city and instead of taking part in the annual Cherry Blossom Celebration at Berlin’s Gardens of the World, I thought I should pay the Japanese Embassy a visit. 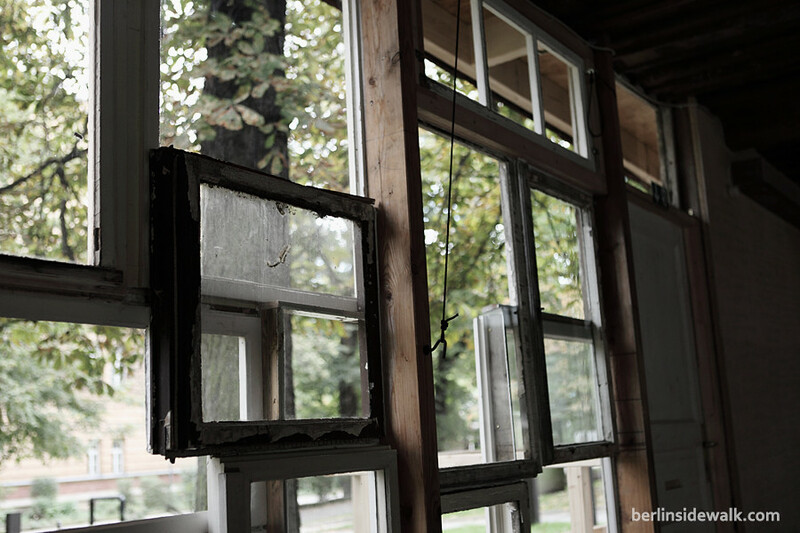 Built between 1938 and 1942 and designed by Ludwig Moshammer, damaged during WWII and rebuilt in 1987, the Japanese Embassy is one of 166 foreign representations in Berlin. And as the national flower of Japan, it’s pretty obvious that even “little Japan” has its very own Cherry Blossom Trees. 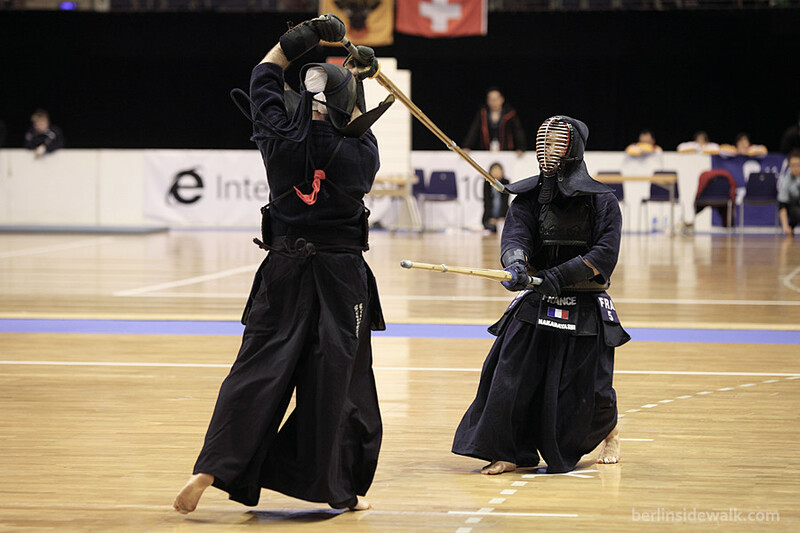 After 15 years, the European Kendo Championships were back in Berlin. About 300 competitors from 30 European countries participated in this years championships from April 12th till April 14th 2013. For all of you who don’t know about Kendo, it’s that japanese sport where you try to smash your opponent’s head with a wooden stick. Well in fact, the wooden stick is a bamboo swords called “Shinai” and it’s not only the head, but a couple of point scoring targets on the upper half of the body, which must be hit with an accurate strike or thrust. Continuation of awareness must be present and shown throughout the execution of the strike and the fighter must be mentally and physically ready to attack again. Three referees, holding a red and a white flag, are present during every match, two of them must agree for a point to be awarded. The winners of this years championships are Italy (Men) and Germany (Women), Congratulations! 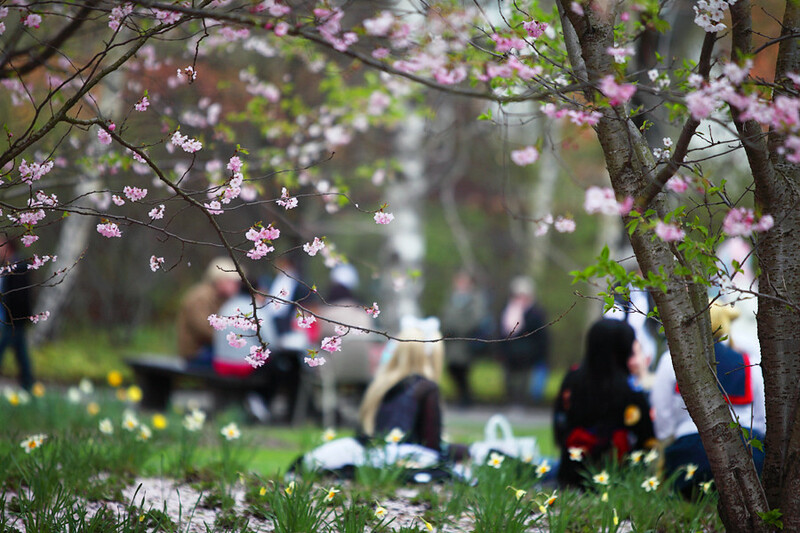 Around the world, the cherry blossoms are in full bloom and like the japanese, the people in Berlin go out and take pictures, go on a walk or just sit down and relax in Berlin’s Gardens of the World during this season. 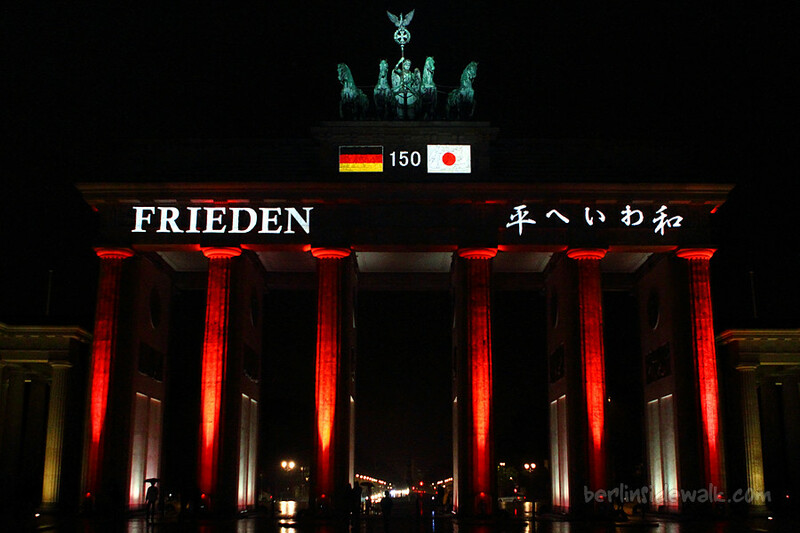 To commemorate the 150th anniversary of the relationship between Germany and Japan, light was used to project the word “Peace” in languages from around the world on Berlin’s most representative landmark, the Brandenburg Gate. One program, 2 different Parts, with orchestral music and an amazing art-light-show, enchanted hundreds of visitors for about 30 minutes. Another trip, another Cosplay Convention, another Concert, this time, in Bonn. The Japanese Eurodance group Shanadoo was on stage on one of Germany’s biggest annual Anime Conventions, the AnimagiC with about 13,500 visitors in 2011. Shanadoo is an all female group made up of four young Japanese women, which were quite famous in Germany in 2006 with their singles King Kong and My Samurai and it seems like they are trying for a comeback in 2011. I’m in Munich right now at this year’s Animuc in Fürstenfeldbruck. The Animuc is a cosplay convention for the southern part of Germany. This year’s special Guest is the japanese singer and writer Yuuki, today she gave a little concert for a few hundred visitors and I was really lucky to get some amazing shot of this great show. 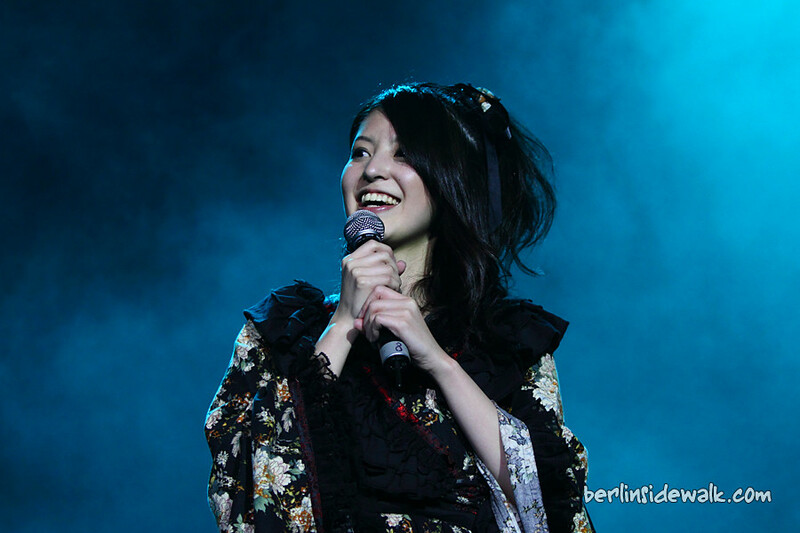 „Beotkkot Chukje“, „Shang Mei“ and „Hanami“, again this year, the Cherry Blossom Festival took place in Berlin’s Gardens of the World with many shows, performers, cosplayers and of course sakura trees. 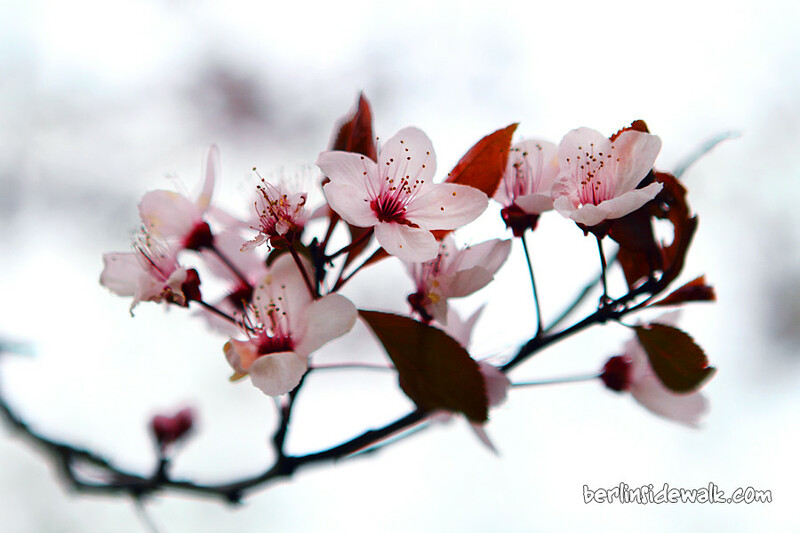 The cherry blossom (sakura) is the national flower of Japan. To honor its beauty, and short life span, the Japanese celebrate its arrival with a yearly festival. 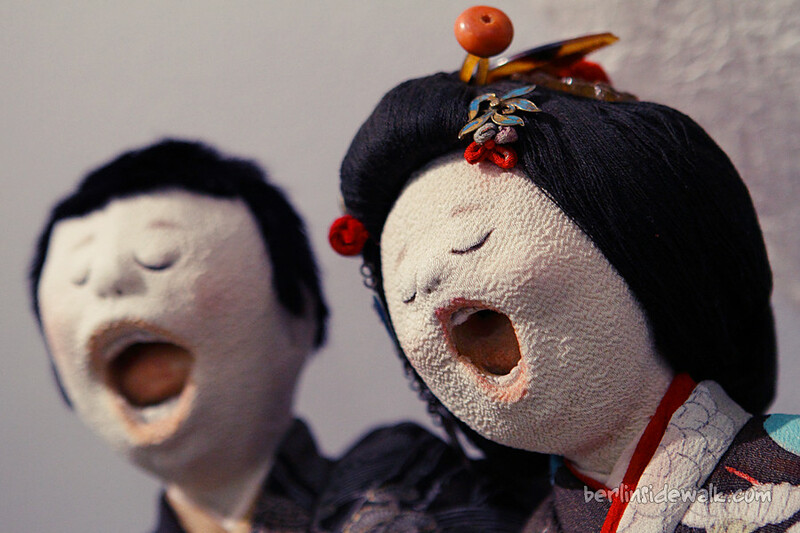 Friends will gather under the trees to enjoy rice wine (sake), sing songs, and celebrate the coming of spring. In Berlin, the Japanese, the Chinese and the Koreans celebrated this day together on Sunday, 17. April. The Künstlerhaus Bethanien has a new exhibition, the Proto Anime Cut – Spaces and Visions in Japanese animation, with original drawings of the most important directors and illustrators of Japanese animated films. The exhibition includes work by Hideaki Anno (director, Neon Genesis Evangelion), Haruhiko Higami (photographer), Koji Morimoto (director, Dimension Bomb), Hiromasa Ogura (art director), Mamoru Oshii (director, Patlabor, Ghost in the Shell, Innocence) and Takashi Watabe (layout). A fascinating journey into the world of Japanese anime artists. 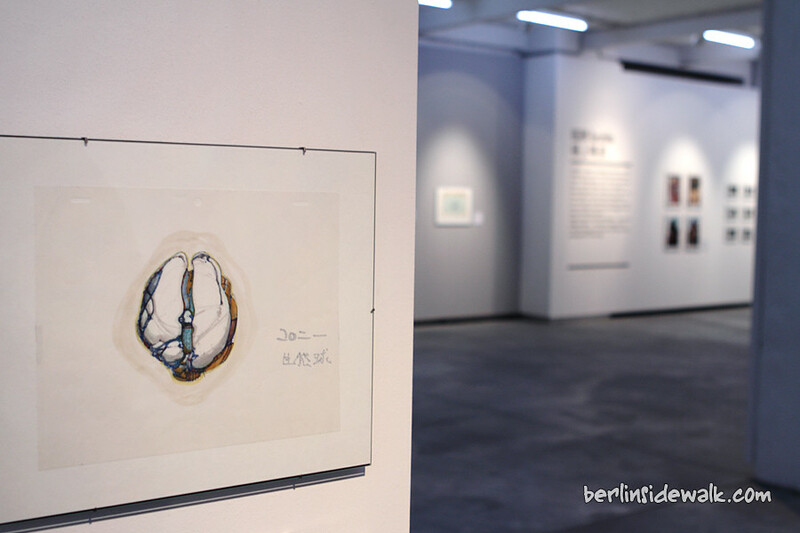 The exhibition was held until the 6th of March 2011 at the Künstlerhaus Bethanien, Kottbusser Str. 10 Berlin.